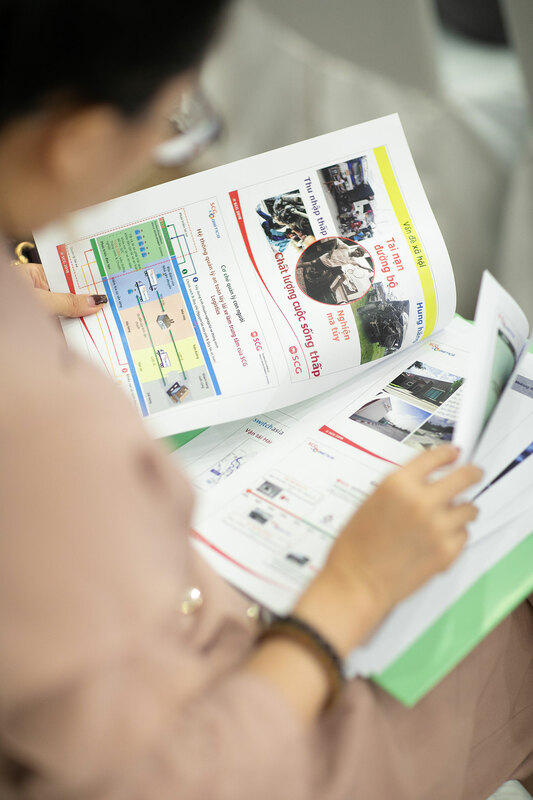 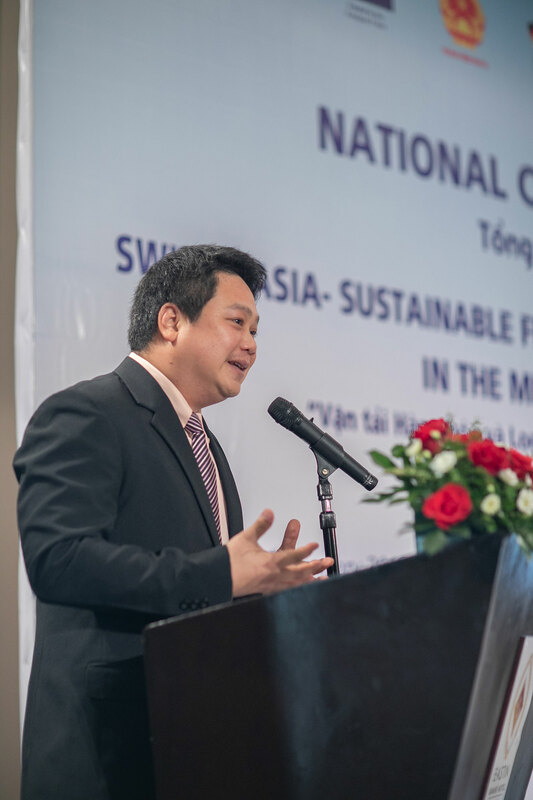 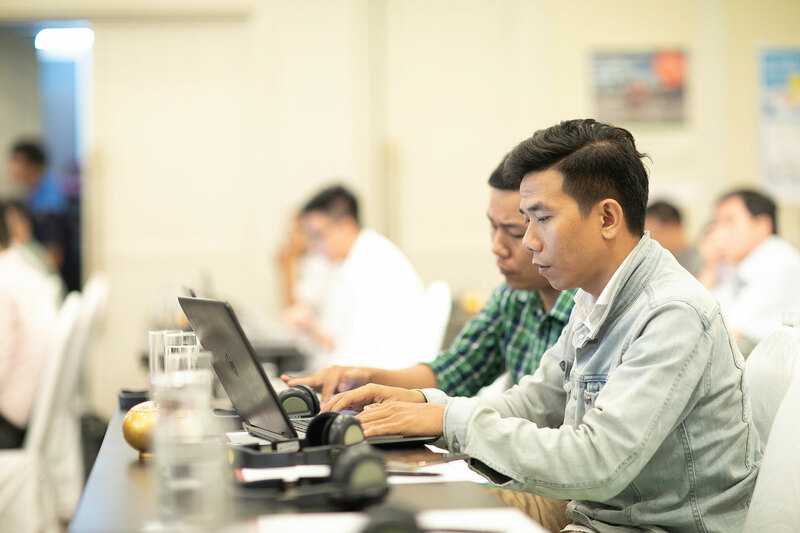 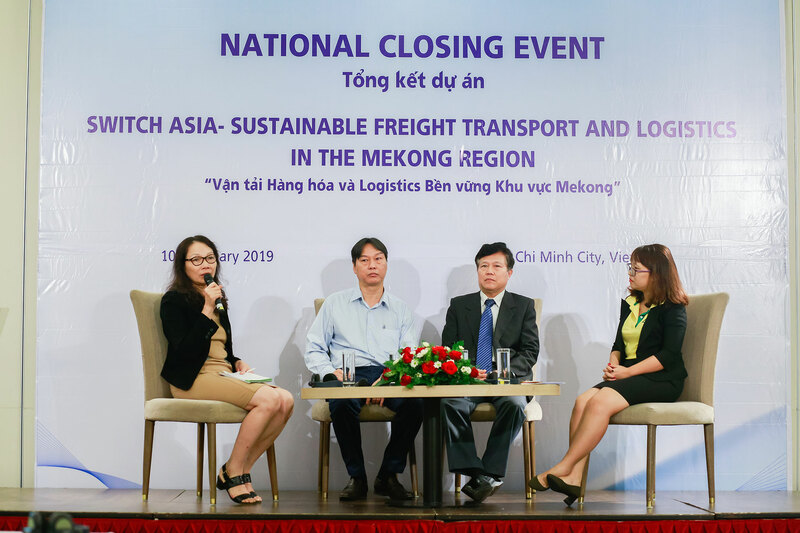 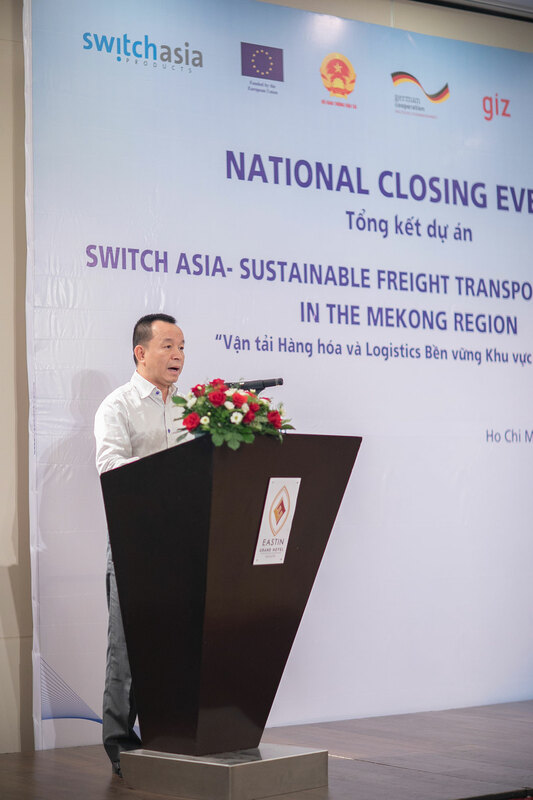 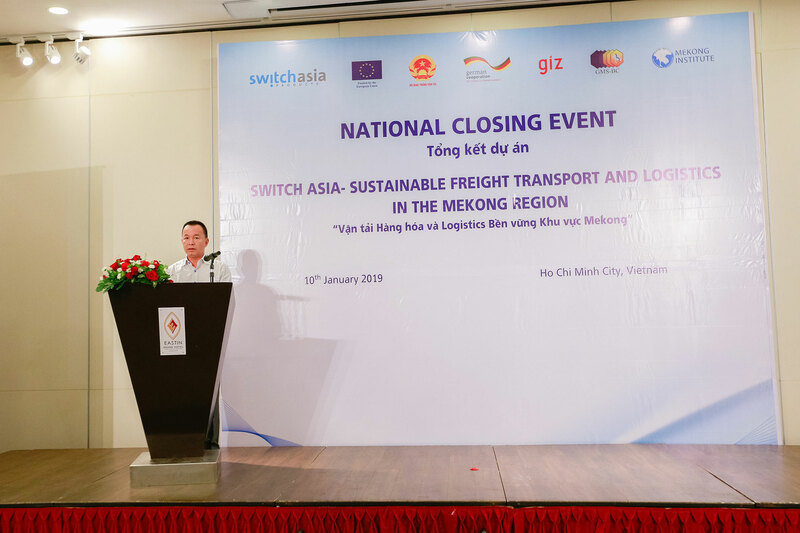 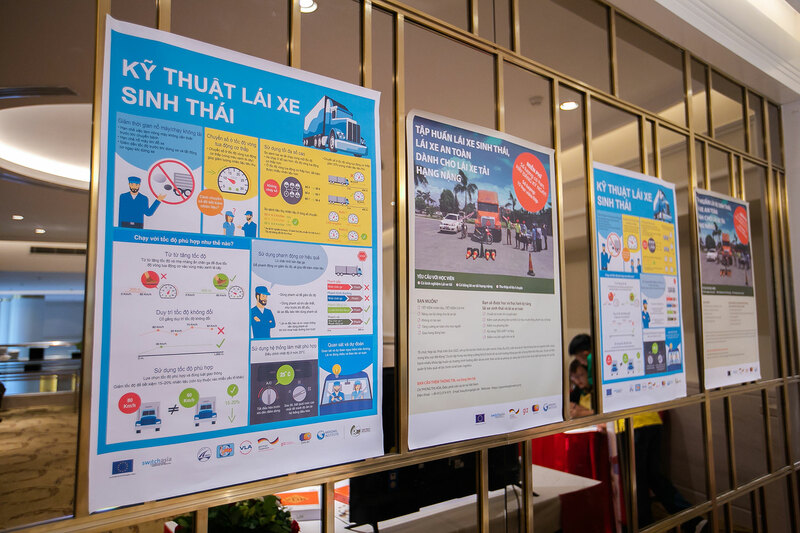 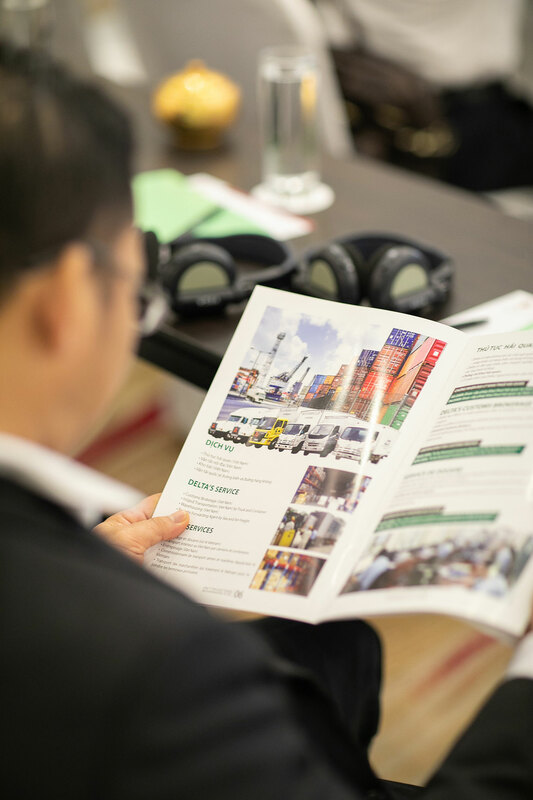 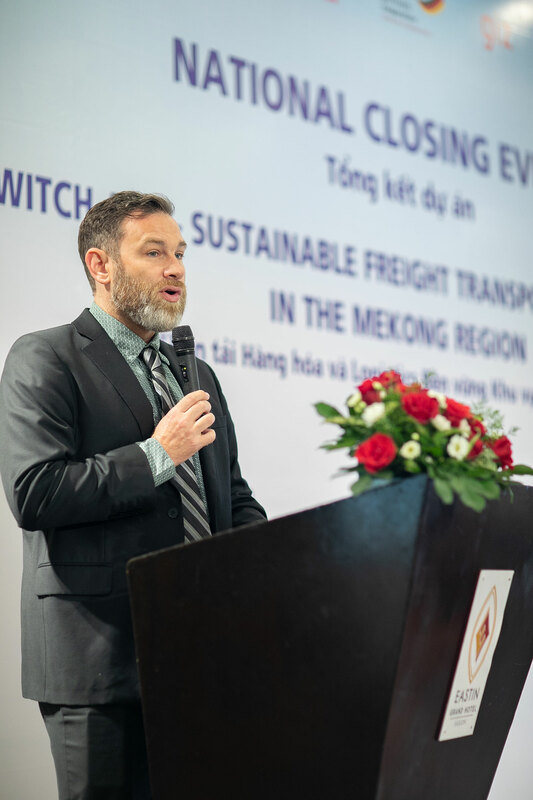 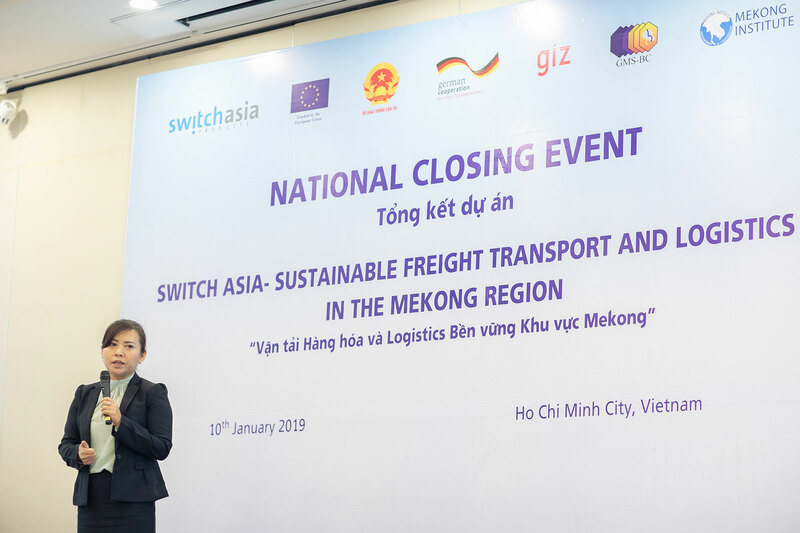 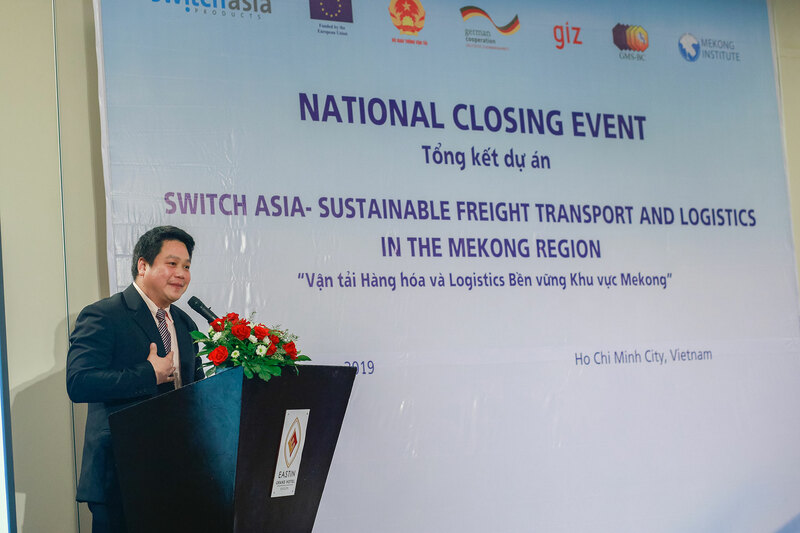 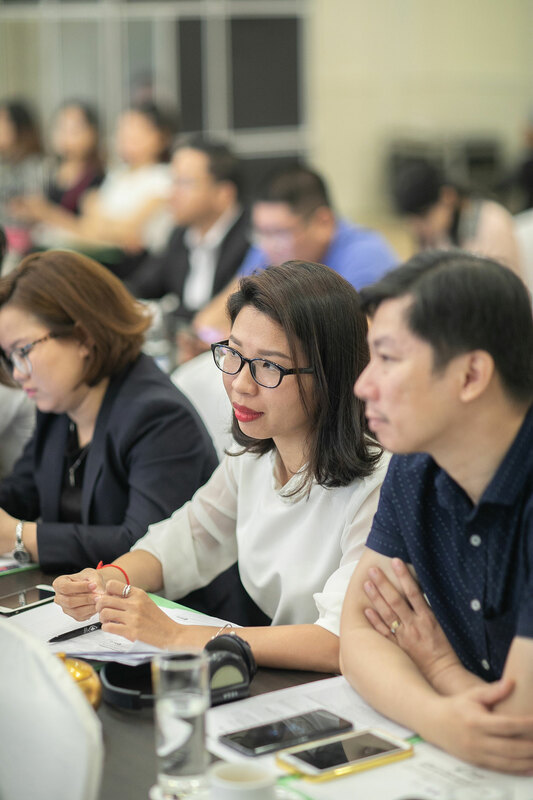 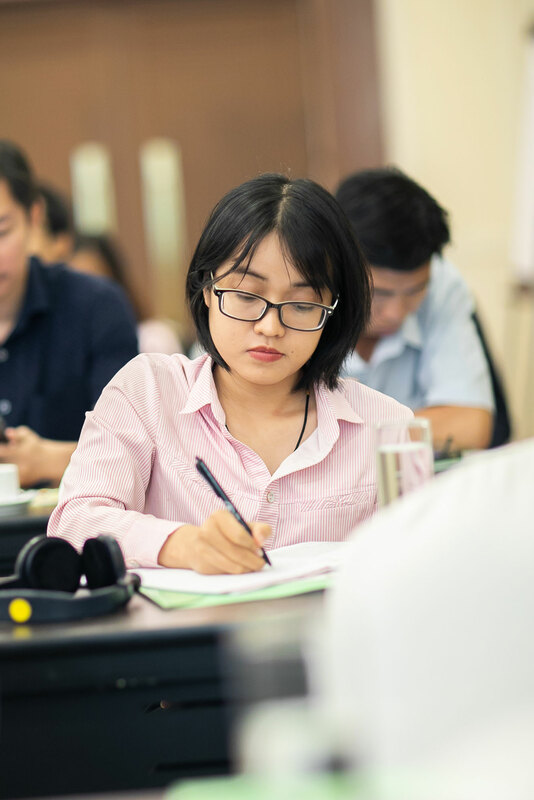 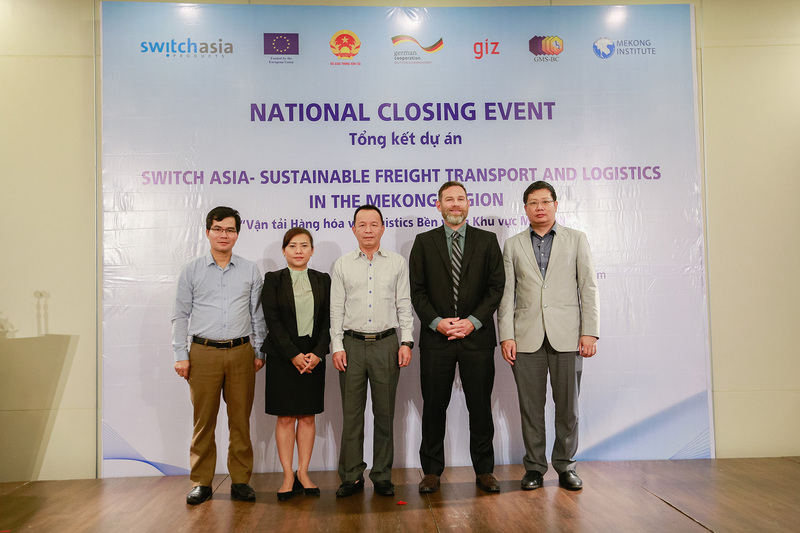 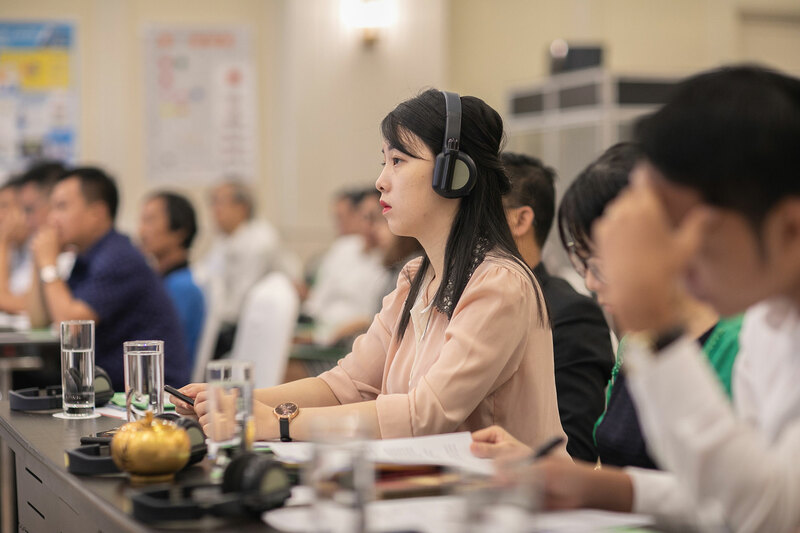 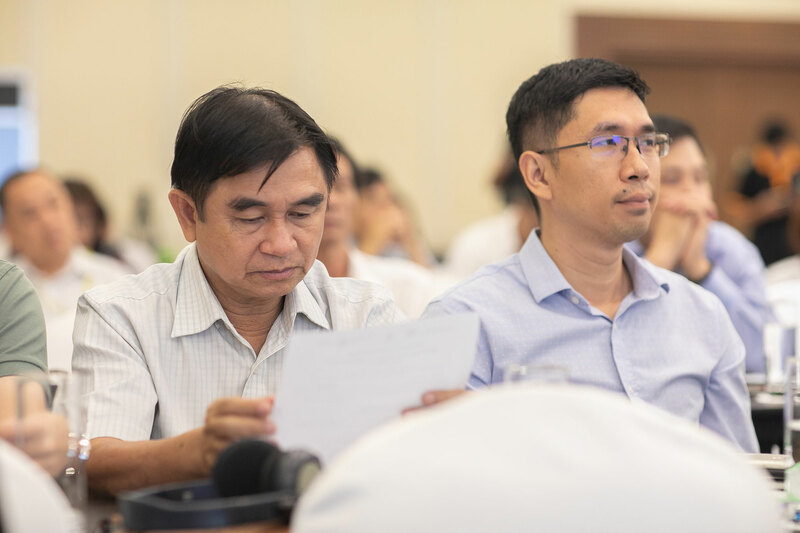 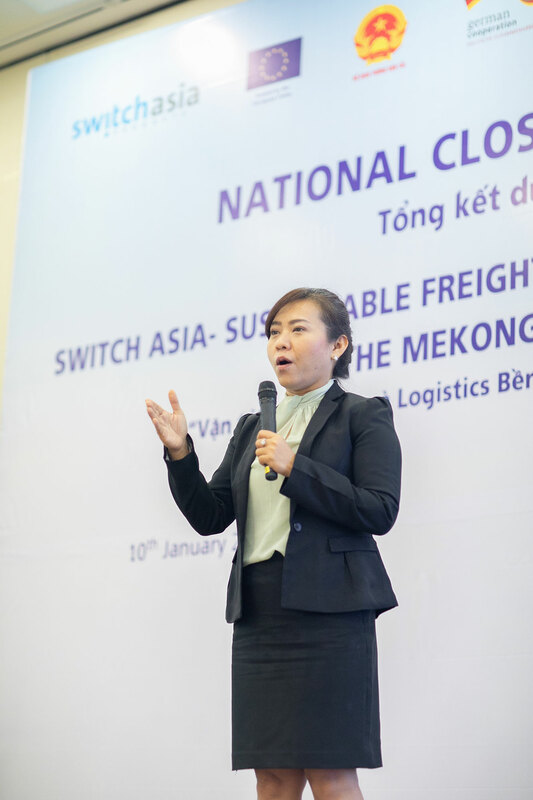 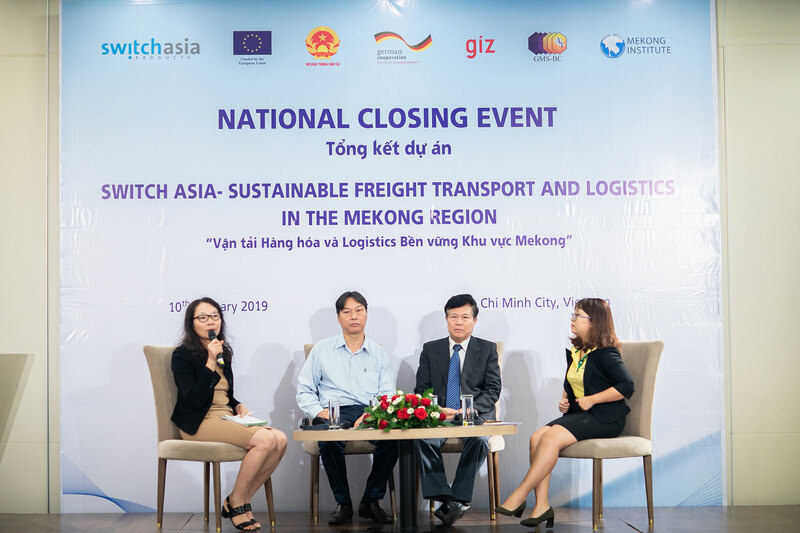 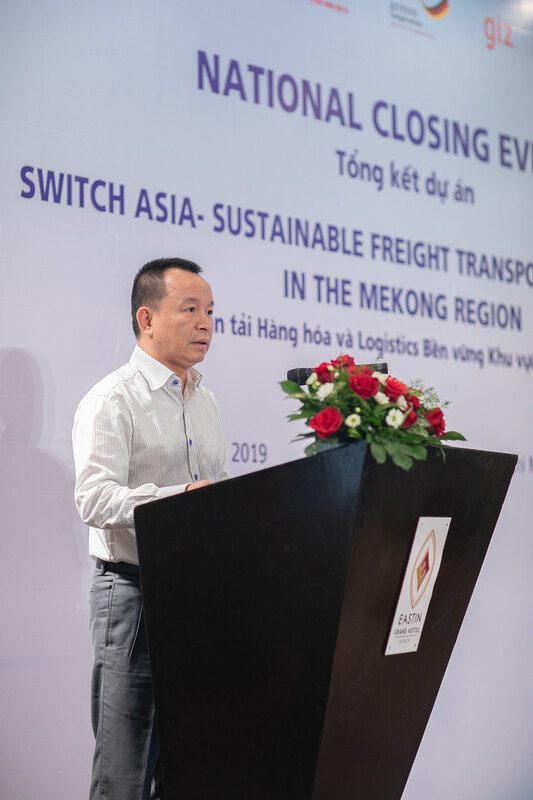 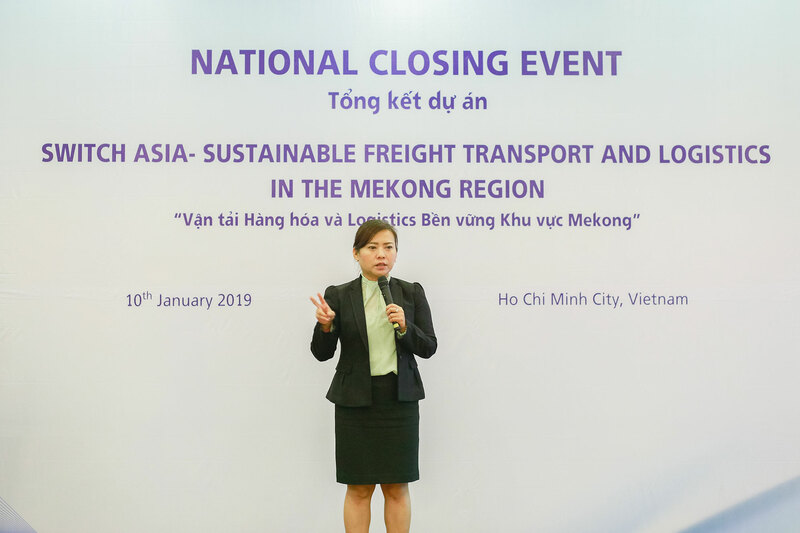 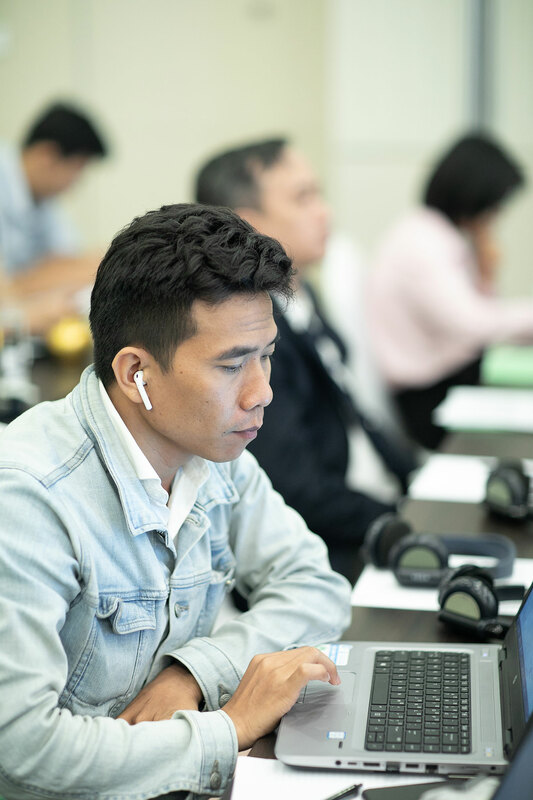 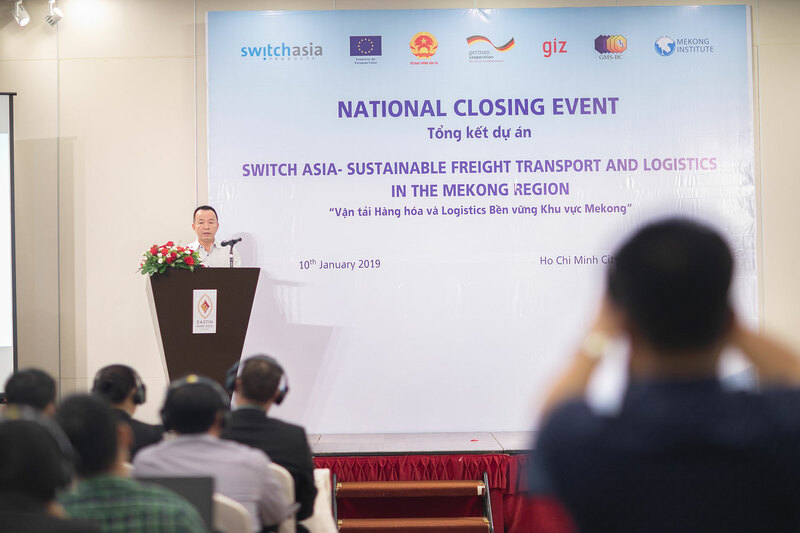 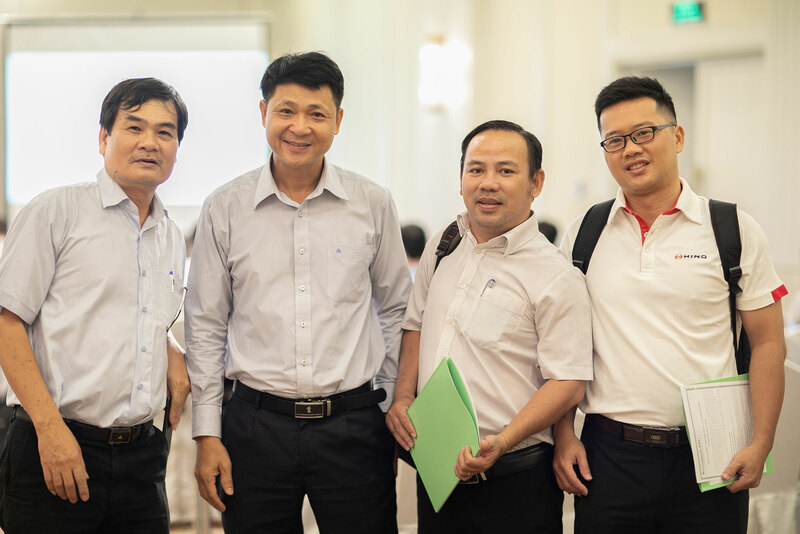 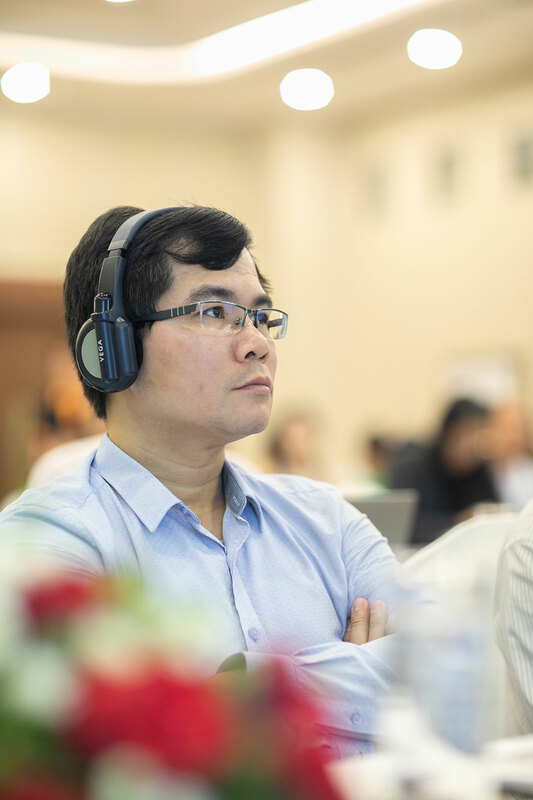 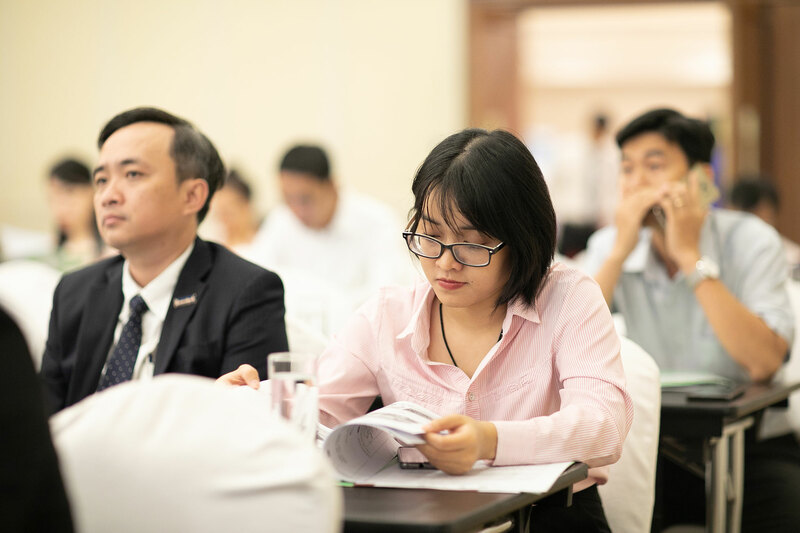 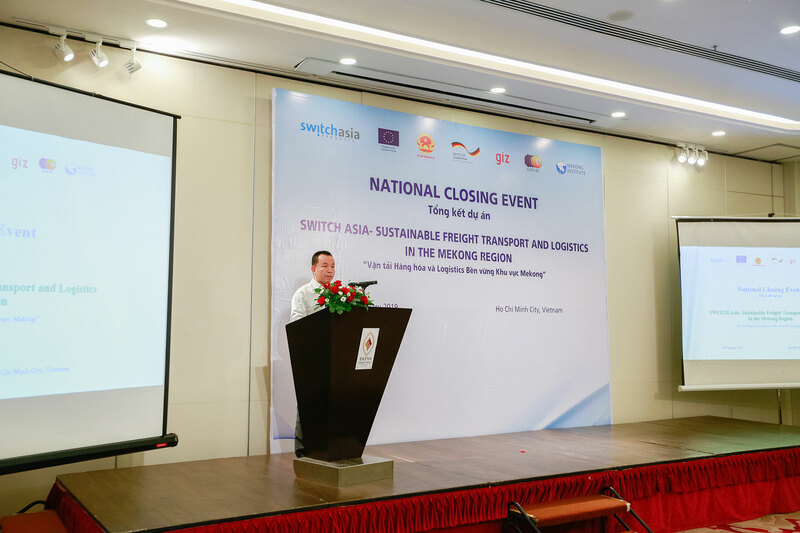 Ho Chi Minh City, 10 January 2019 – A workshop to close out the European Union (EU)-funded project “Sustainable Freight Transport and Logistics in the Mekong Region” was held in Ho Chi Minh city today. 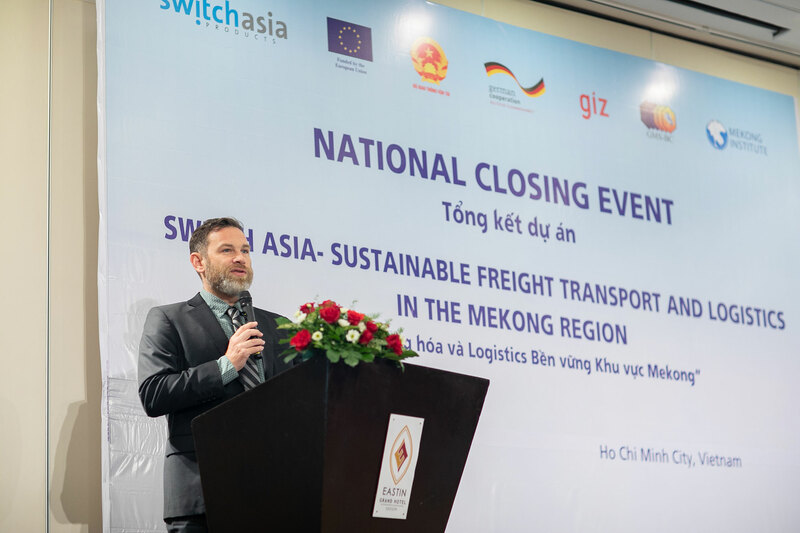 The event was hosted by the Ministry of Transport and the EU in collaboration with the Deutsche Gesellschaft für Internationale Zusammenarbeit (GIZ) GmbH. 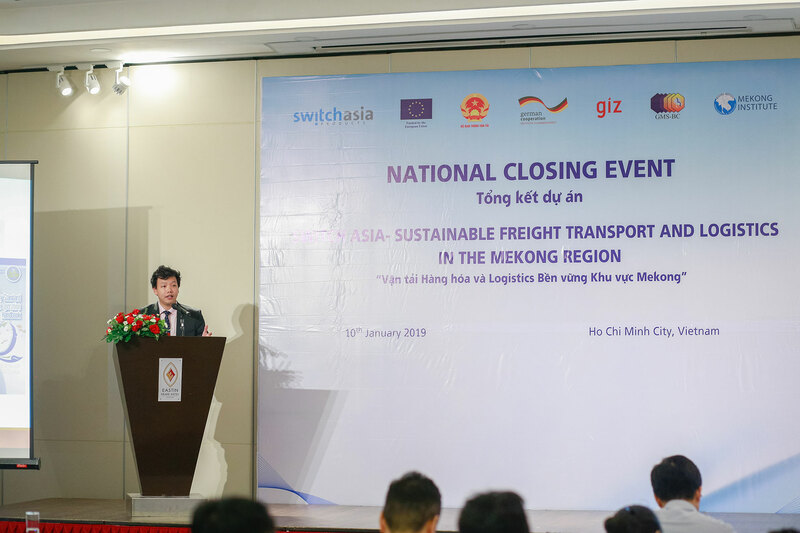 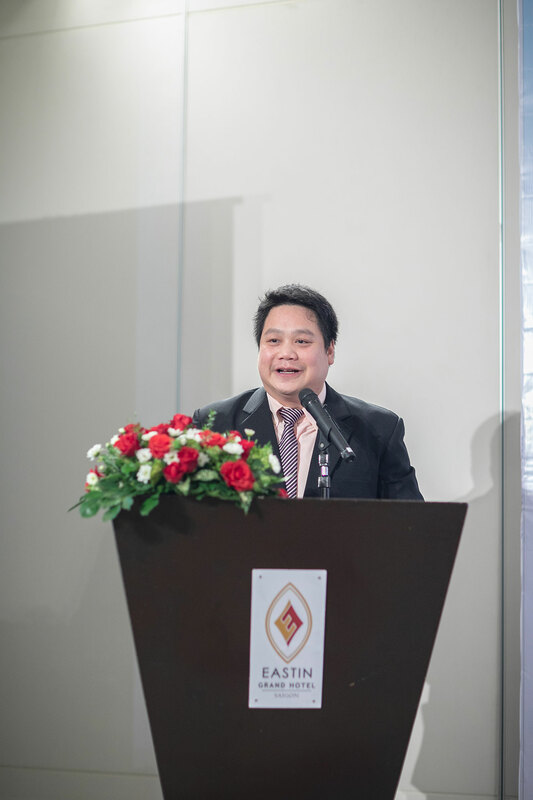 Through the introduction of energy efficiency and safety measures, the project has achieved improvements in the reduction of fuel consumption by heavy trucks used in freight transport through high fuel savings and local green freight labelling standards for truck operators in Vietnam.